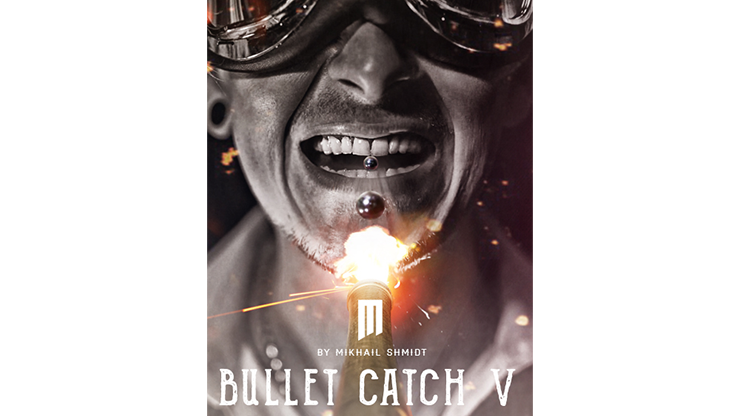 This production will transform your stage act! 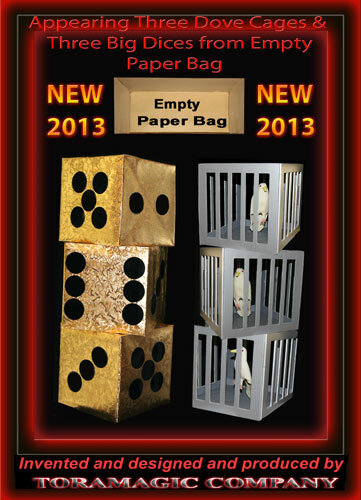 Show an empty paper bag to the audience… and immediately produce three big dove cages. Show the paper bag empty and then produce three big dices. 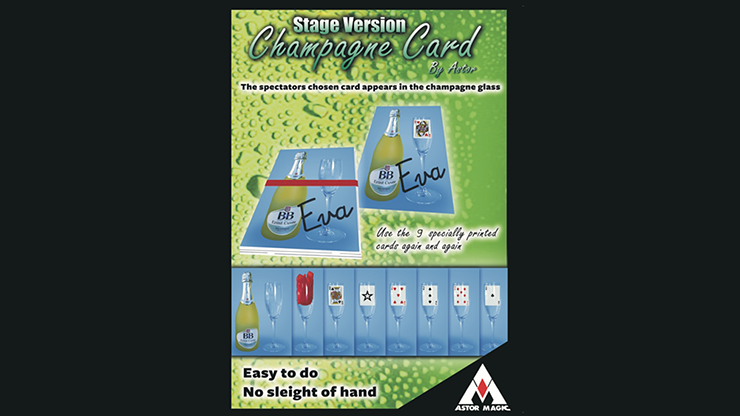 Jumbo Champagne Card is a surprising but very simple trick. The magician asks a spectator to sign a photograph depicting a bottle of champagne and an empty champagne glass. The spectator chooses a card. The chosen card appears in the previously empty glass on the photograph. The trick does not require sleight of hand. The magician pours wine into an empty wine goblet and lets go of the glass as he is pouring. The glass magically remains suspended in air while the wine is still being poured from the bottle. An excellent stage effect! 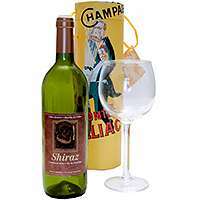 The gimmick can be removed and placed in any standard wine or champagne bottle. 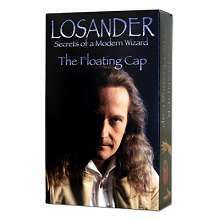 Losander, Master of the Art of Levitation, has created a new levitation effect, The Floating Cap. This effect can be performed in a close-up setting or on stage. Wow! Imagine have a bird cage suddenly appear in your hands. It appears to have come from thinair. The small cage is 15 inches high and 10 inches in diameter. The large size is 18 inches high and 15 inches in diameter. This is a beautifully made piece of magic. It has a high gloss woodgrain finish, and operates smoothly. This model will cut a carrot after the arm has been penetrated. Fully hinged for ease of operation and packs flat. A piece you will be proud to own. 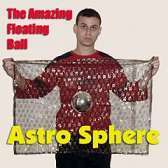 This is one of the finest one man floating ball effects. 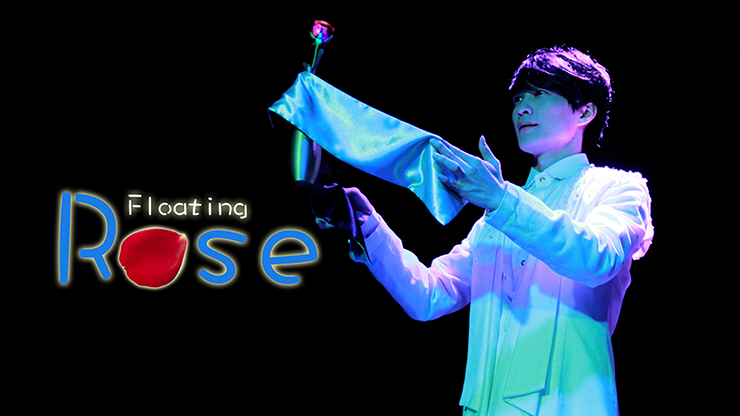 It enables you to float a gleaming ball very easily, and is a very baffling magic effect for the audience! A card is selected from a deck and returned to the pack.Deck is placed on a chrome stand while a balloon is inflated and placedat the top. Suddenly, the balloon bursts and in its place is the selected card. Well made apparatus. Three cards are selected and returned to the deck. Magician tosses the deck into the air.Waving the sword amongst the falling cards, all 3 become impaled on the blade. Removeable handle for easy transport. Made in India. Perfectly Balanced and extremely lightweight. Magician appears on stage with a black cane. All of a sudden the cane becomes animated and dances to the music with the magician. Up, and down and around it goes without the magician even touching it. 32 inches Long, Breaks in half for easy transport. Used in McBride Stage Video's. Disarmed is the one-man illusion that can be done almost anywhere. Place your arm inside thebox and proceed to force two solid blades thru your arm. You then open the box at the hingeand your arm appears to be in cut in two. Expertly crafted from wood with an attractivepainted finish. 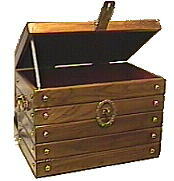 This is the classic "tip over production box" and is superbly hand craftedto resemble a pirate's treasure chest. With this prop you can open the lid,tilt the box forward to show the audience it's empty, then produce a smallanimal or whatever else you desire. The box is 15 inches wide and 10 inches tall. This is an extremely easy, very impressive and visually appealing stage production. A mini illusion easy to carry and perform. Performer places a frame with a wooden box over assistant's head. The head is then clamped and the box is turned slowly, twisting the head with it. 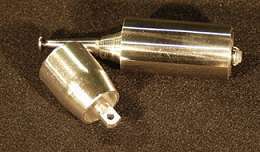 It is turned right around and then back again in the opposite direction to unscrew the head. Many customers have asked Sean over the years to make a MANUAL version of his Ultimate Sketch Pad. Well, here it is! This MANUAL version is a great option for those who want to perform this great effect, without the electronics. We have also included our improved mouth movement which really adds to the illusion! Our finest quality vanishing cane. For many years the vanishing bird cage was the signature effect of Harry Blackstone. An amazing trick that is seldom seen today. You enter the stage holding the cage and in the blink of an eye it's GONE! Here's a great value. You get a silver vanishing cane that is all metal. This cane will hold a 24" feather plume (sold separately). When the cane vanishes you are left holding a colorful display of feathers.